Comment: I have three area rugs that have been down for about a year. I notice my front door rug is dirty and smells. I like the carpets and would like to have them in the home but need them cleaned. Comment: I am looking to have a fabric sofa bed, futon, and dining seats in my RV cleaned. Also would like carpets cleaned. Chesapeake Carpet Cleaning Services are rated 4.85 out of 5 based on 663 reviews of 16 pros. 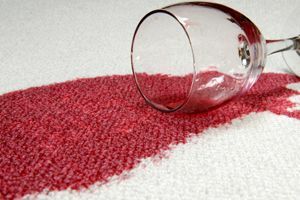 Not Looking for Carpet & Upholstery Cleaning Contractors in Chesapeake, VA?